Oops! Your device got wet. What do you do now? Bring it into our shop as soon as possible. Don’t wait! 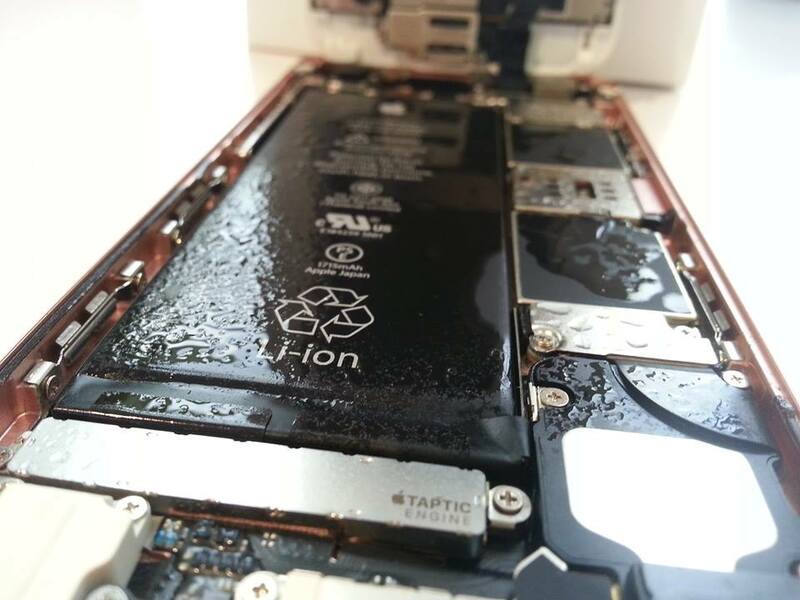 The moisture can cause corrosion inside your device and the longer you wait the higher chance your device is irreparable. Did you know that putting your device into rice to fix it after it’s been exposed directly to liquid can actually cause more damage? Unfortunately this is a common myth that can actually costs many people precious data loss and their expensive device. We have specialized equipment that can dry and clean a water damaged device, but the sooner we can use our equipment the better! Heavily corroded devices have a significantly lower chance of repair.